Fashion With A Conscience has moved. 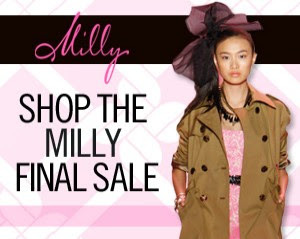 Visit www.fashionwithaconscience.org: Recessionistas: Milly sale! To shop it just click it!